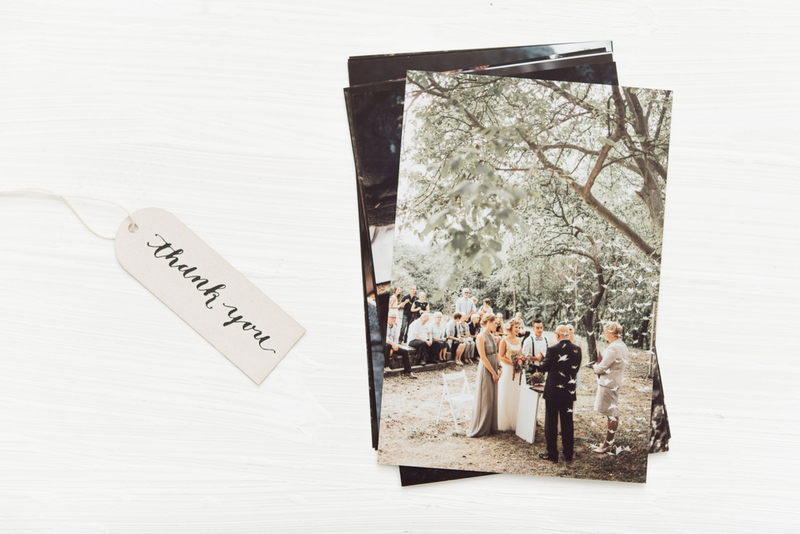 We are now also offering regular photo prints printed with dye ink in sizes 10×15 and 15×21 cm. They are printed on semi luster paper and have no white border around. If you do not crop them to the desired size they will be adjusted by us to ensure optimum printing.